How Far is MSR Legend? 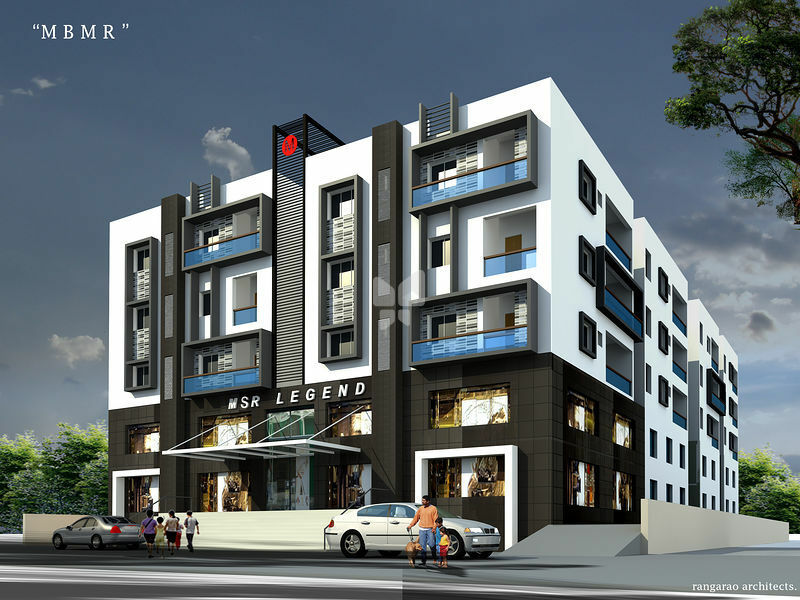 MSR Legend comes up with luxurious apartments with covered car parking, lift, excellent interiors, spacious rooms and with world class fittings. Each apartment is carefully crafted with ample ventilation. The G+4 storey tower house 2BHK and 3BHK bedroom apartments that come with state-of-the-art amenities that truly make it a world class home.